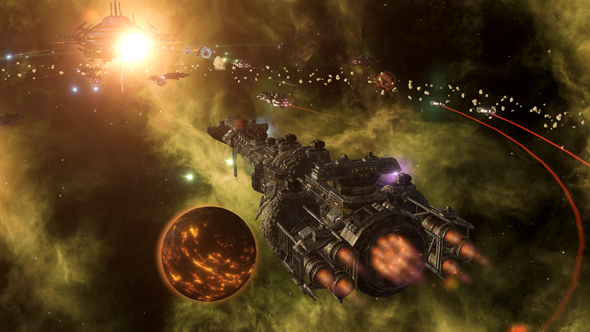 Stellaris: Apocalypse adds a lot to the grand strategy space game’s final stages. Expect titan class starships, cannons that tear through a capital ship in a single shot, and weapons that let you shatter planets into pieces. But it also adds a set of civics that encourage you to play the game in wholly new ways. One civic turns you into a Mad-Max-style group of survivors; breaking free of your planet to conquer the stars. Another has you play a ravager society, raiding its neighbours, and abducting their people to work your worlds. The last is, if anything, potentially the most disturbing. We think Stellaris is one of the best space games on PC. It is easy to fall into a routine when playing strategy games – developing a playbook of what technologies you will research first, how quickly you choose to expand your borders, and how large an army you need before you start tussling with your neighbours. Stellaris’ civics are an excellent system for breaking you out of these patterns. Each are a set of rules that allow and reward particular types of play, while barring and punishing other kinds. The Agrarian Idyll civic, for instance, coaxes you into being a peaceful space farmer. Each farm you build earns you Unity points – a scarce and powerful resource in the game that is normally only generated by special buildings. But you are only able to use the civic if your people are fanatic pacifists. Yes, that is an ethical policy that means you cannot start wars. Nor can you choose to be authoritarian, so your government has to lean towards being democratic, with regular elections – meaning you must work to satisfy the demands of the people, fulfilling the winning leader’s mandate to keep your citizens happy. With each expansion, Paradox have shown how creative they can be with the civics – Synthetic Dawn led you into playing like the Borg, Skynet, or Wall-E. Apocalypse’s new civics may be my favourite yet. If you thought Firefly’s reavers were the good guys then the Barbaric Despoiler civic is for you. Your neigbours are simply bloodsacks to be drained. You cannot join federations, vouchsafe other factions’ independence, sign migration treaties or defensive pacts. You are setting out to live alone and harass the galaxy for what you need. In Stellaris you need a reason to go to war (known as a casus belli). Barbaric Despoilers have a special casus belli – Despoilation. It requires little political influence, and lets you launch your raiding parties into enemy territory with little provocation. 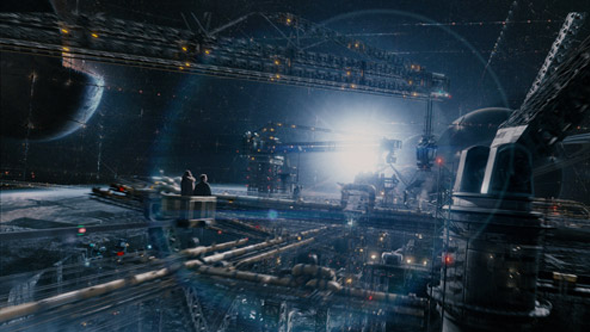 And, thanks to changes to how war works in Apocalypse, if you occupy a system then you take command of its mining platforms – so, as a despoiler, you can let your neighbour build a strong infrastructure and then rush in to reap the rewards. While you are in your neighbours’ territory you can take more than just their resources – you can kidnap their people, too. Despoilers have a special planetary bombardment type called ‘Raiding’. It lets them abduct populations from the planet and transport them back to your own worlds to work your land as slaves. Naturally, if you want to play as despoiler then you will have to be some flavour of authoritarian or xenophobe, and you cannot pick the civic if you are either a xenophile of fanatic purifier (that would go against seeing other peoples’ worlds as your own personal resource). If Mad Max or Fallout is more your thing then you might want to choose the Post-Apocalyptic civic. 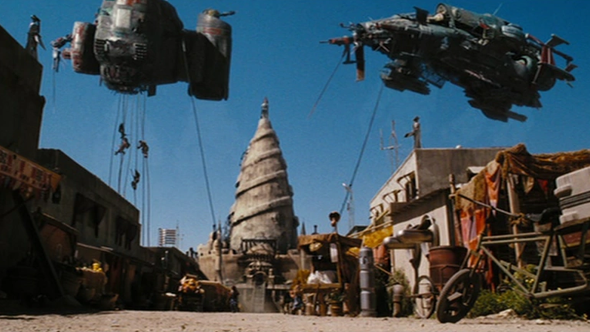 You start out on a Tomb World, a place most civilisations would regard as an uninhabitable wasteland. For you, however, it is home. 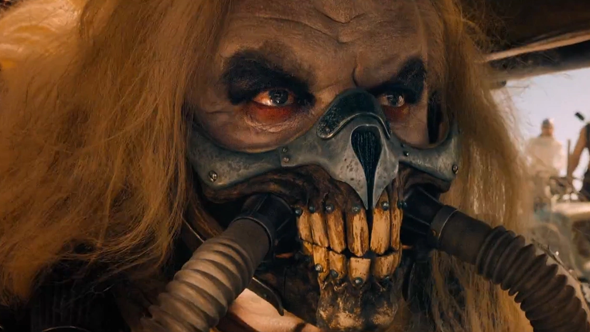 Your people are survivors and so get +70% habitability on Tomb Worlds while their leaders live for an extra decade – they are your very own Immortan Joe. While you could let this be nothing more than an interesting start for your people, a homeworld unlike most others in Stellaris, you could also see your peculiar tastes as a tool for war. You could rain nuclear fire on your enemies’ planets, turning them into Tomb Worlds. For any other civilisation that planet is now a wasteland – for your people, though, it is a perfectly habitable wasteland. This all means your people can use super weapons as a first option, not a last resort. Compared to the space bandits and nuclear wastelanders, the people of a Life-Seeded planet are practically a positive story of hope. They start with a Gaia World for home: this giant world is vast and perfectly suited to your people. With 25 spaces to work with and plenty of resources, you will have a great start in life and should be able to quickly advance your tech and expand your fleets. However, Life-Seeded factions have a problem in that they only like other Gaia Worlds, making other planet types undesirable. Life-Seeded seems like a minor civic but it is a great one to be combined with others. For instance, you could combine it with Agrarian Idyll to make a faction that is basically the universe’s bread basket, but one driven to forever search for another Goldilocks world to expand its production. Or you could mix it with fanatic xenophobia and roleplay a race of people who feel the universe was made for them, every newly discovered and worse planet only supporting that arrogance. 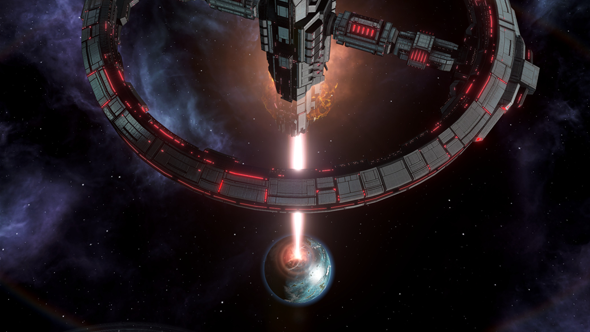 Paradox have made huge changes to Stellaris’ endgame with Apocalypse, and redesigned a lot of the game’s systems, too, but don’t overlook the fascinating work the studio are doing with civics. A seemingly simple choice while creating your race can radically change the sort of nation you lead in galactic conquest.